Our correspondent gathered that the notice was the second sent to the owner of the radio station, Fresh FM, in 10 years. The building, which has four studios for radio broadcasting and music production, is said to worth around N800m. It is also understood that the station has a staff strength of 150. “Our dear governor even visited our studio about two years ago and appreciated the fact that he was not led into demolishing the building, paying glowing tributes to the aesthetics of the studios and the richness of our programming, some of the reasons he accepted our invitation to appear live on the special interview programme. 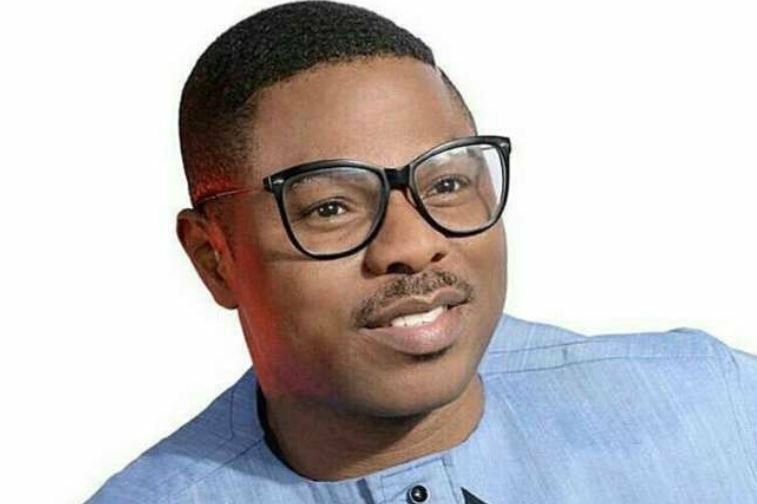 “He also clearly stated on that show that words had reached him that he should not allow the building to stand because Dr Yinka Ayefele was not a friend of his administration but he told them that someone who is not a friend today could (be) one tomorrow. Between then and now, what has changed? No new road being constructed or a road expansion being executed. But the relationship between Fresh FM and the state government has been anything but cordial, even as we have, on several occasions, acknowledged the giant strides of the administration in security and infrastructural developments,” he said.